It was always a challenge to engage customers into answering questions that important to your business. InQ.Social came up with a solution to display one question a time, with up to three easily clickable options to respond. 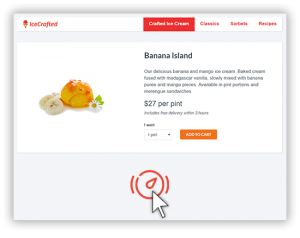 Make it user-friendly and easy to integrate.Our Interactive widgets come in several different forms, to make it embeddable into any web page and style. Fully controllable from your InQ.Social dashboard they deliver remarkable CTR rates and high-quality data. InQ.Social beacons are invisible widgets that can be placed on a web page to capture a specific activity like time spent on a page or if the user has scrolled a page to a point. This service is particularly useful when you wish to retarget a group of customers who spent time reading an article, product description a review. Instead of collecting just the number of likes, turn it into a powerful set of data that can help you to reach the right customers in a matter of few Clicks. Highly customizable buttons and links can perform any usual action on your website, as well as collect customer insights. EQuery surveys gather meaningful insights on customer behaviour and preferences by asking multiple-choice questions over email. A single question right in the mailbox guarantees a much higher response rate than multi-screen online surveys. MailMaster is a powerful mass mailing service built into InQ.Social ecosystem. Now, you no longer need to export lists of emails and use third-party services to reach out your customers with product updates, special deals and news. 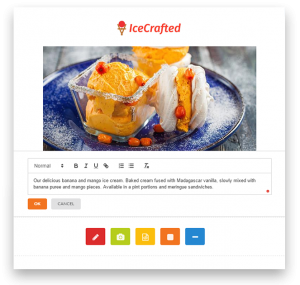 Create beautiful and effective emails using inbuilt email editor or import your existing templates. Schedule email campaigns and trigger submissions on demand. 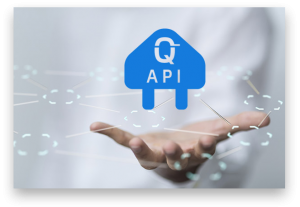 Our API gives you the interface to easily access and manage your organization’s data within InQ.Social. 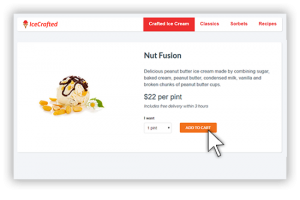 You can pull customers data in real-time and adjust your website to deliver customized shopping experience for each customer. Synchronize you existing customer data with InQ.Social customer profiles and get unique customer insights that would drive your business forward. Connect third-party services with InQ.Social and fully automate you administrative taks.